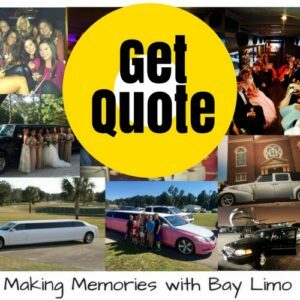 When it comes to Prom, teens may worry about getting a date, the dress or tux, and paying for the prom, but Bay Limo knows that parents' concerns are much bigger than that. One of the best ways to be stylish and safety conscious at the same time is hiring a professional limo service for the night. Bay Limo and the Party Bus can take your dance experience from good to incredible! Proms are very expensive affairs. Between the dresses and tuxedos, tickets and pictures, extravagant dining, special hairstyles and French manicures, the figures quickly add up. A prom bill, especially for seniors, may also include renting hotel rooms, post-prom partying and transportation. Even with all the money spent, the worrying doesn’t stop there. Bay Limo covers a wide range of the states however, for those bookings that are further away, you may want to try out, the Best Washington DC Limo Company. Usually for parents, the primary prom-related concerns aren't always financial. Some of the biggest prom worries are the risky behaviors associated with proms, and way high up on the worry list is the driving. Not only is your child out on the road, but so many others cars and people doing the same thing. First and most important, talk to your kids. Let them know that you want them to have a wonderful, memorable prom. Keep that idea as a main focus. Tell them your concerns and explain to them why prom night makes it more difficult to make safe and smart decisions. Don't beat around the bush! They may be young, but kids are smart. As much as we want to protect them, we also need to make sure they have the skills to make real life decisions. Ask your kids how they plan to keep safe and avoid actions that could lead to real problems. 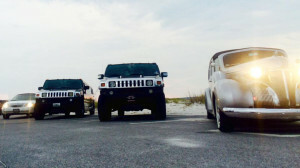 Make your perfect prom limo selection from the Bay Limo fleet. 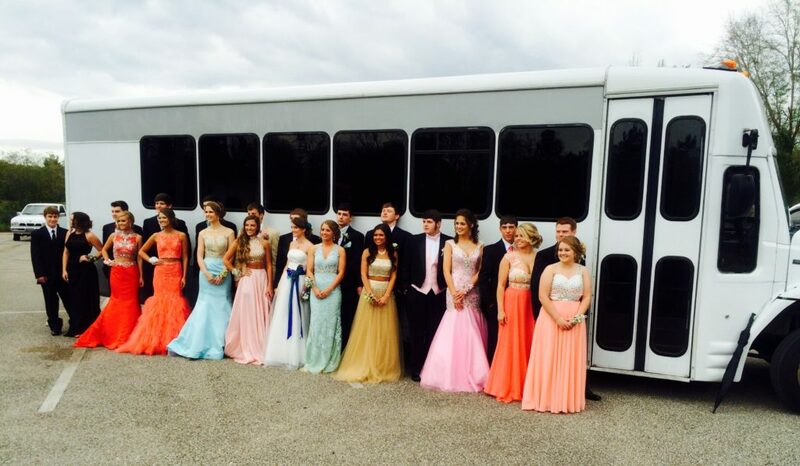 By far, stretch and super stretch limousines are the most common form of transportation to area proms. Looking for a way to transport more than 8 passengers in one vehicle? Consider a party bus! These bigger vehicles are basically limo buses. Party sizes start at 14 passengers and can easily accommodate more. 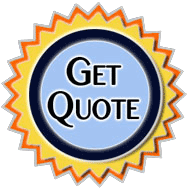 Our professional drivers will get your group through prom night safely. From coordinating locations and pickup times, to dinner and final drop off, our experienced staff can help you and your group make memories not regrets. No matter how you get to Prom, the most important thing is being safe. 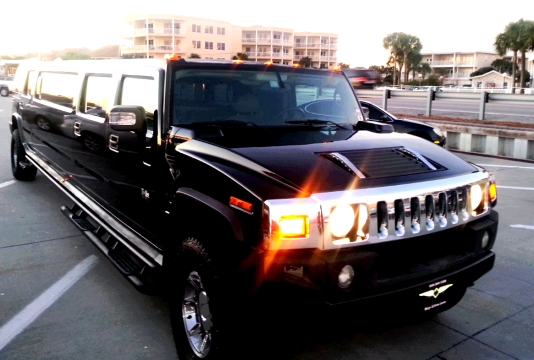 Bay Limo and the Party Bus have been the Gulf Coast's’ Top Limo service provider for over 25 years. Call us today at 850.269.1200 and let our staff help make your prom night the best it can possibly be.